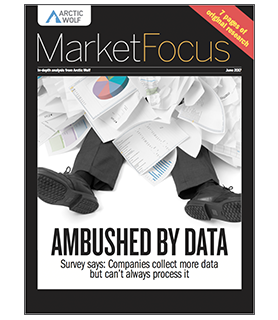 Companies collect more data but can't always process it. Security executives acknowledge that breaches are bigger and more dangerous than ever, but many still cannot sort out the intelligence and log data they have. How does your staff maintain their security expertise or qualifications? How do you measure your ongoing security posture? What kind of tools and data are you using to conduct network security? In addition, this report shares insights by security experts on a variety of security challenges and how to overcome them.